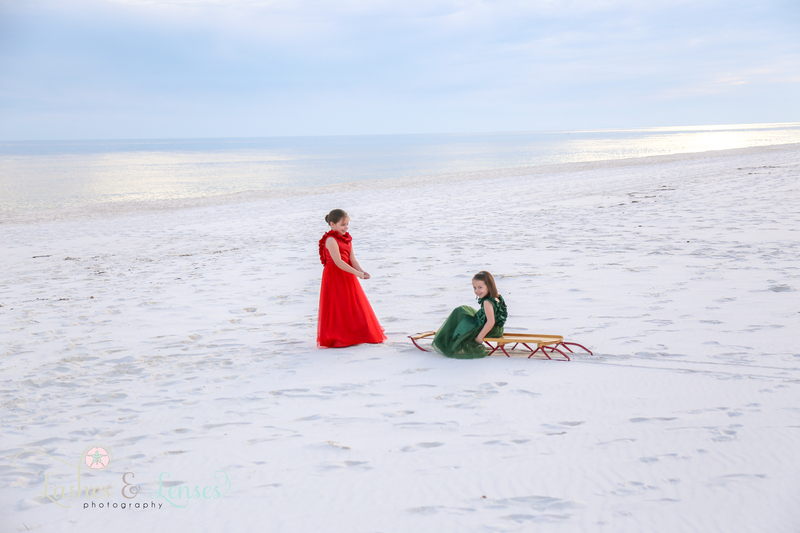 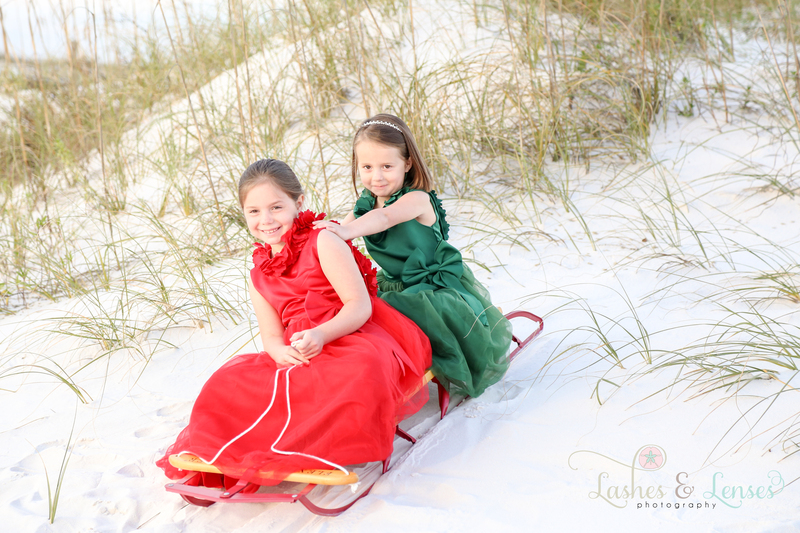 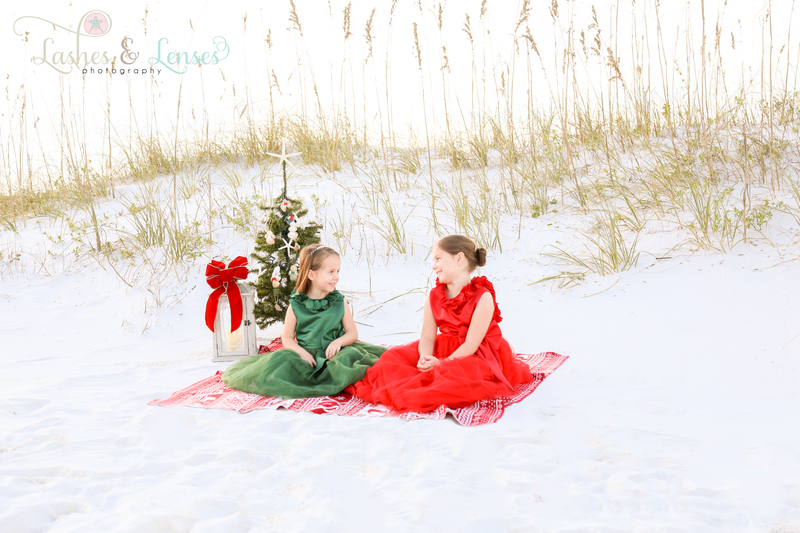 We had a wonderful time photographing these sweet sisters in their fancy Christmas dresses as they dashed through the sand, made silly faces at each other and played in the “snow”. 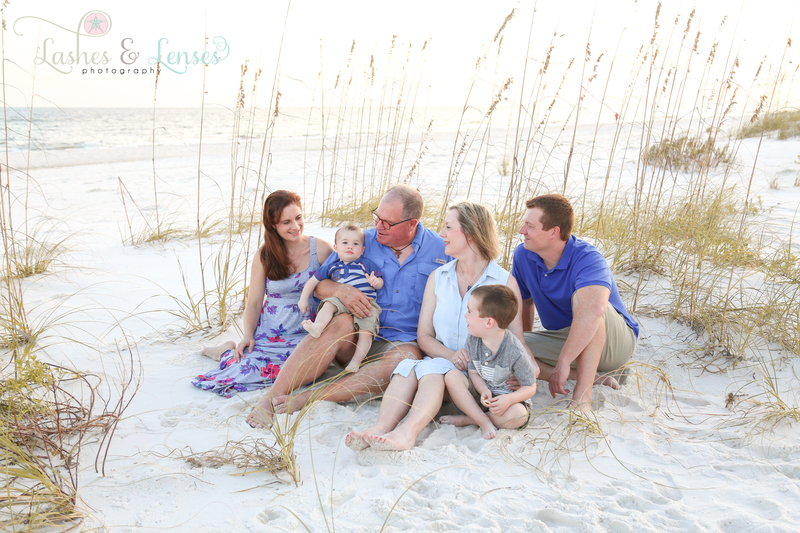 They made memories their family will cherish for a lifetime. 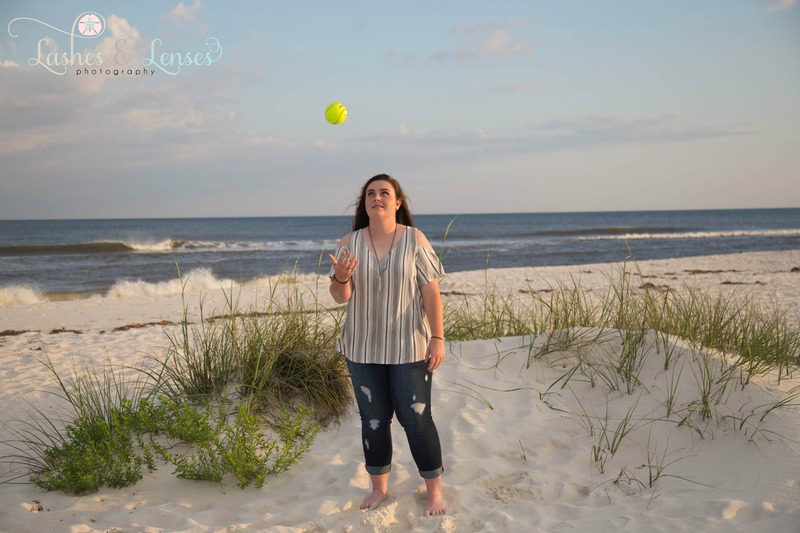 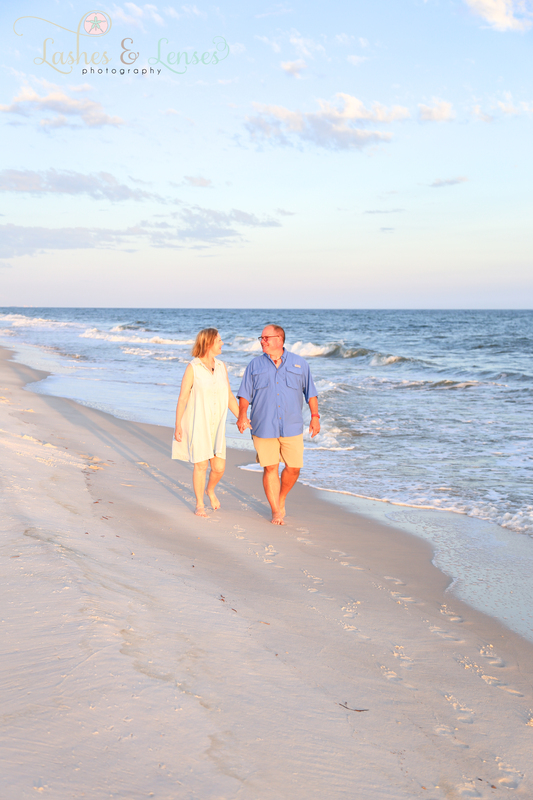 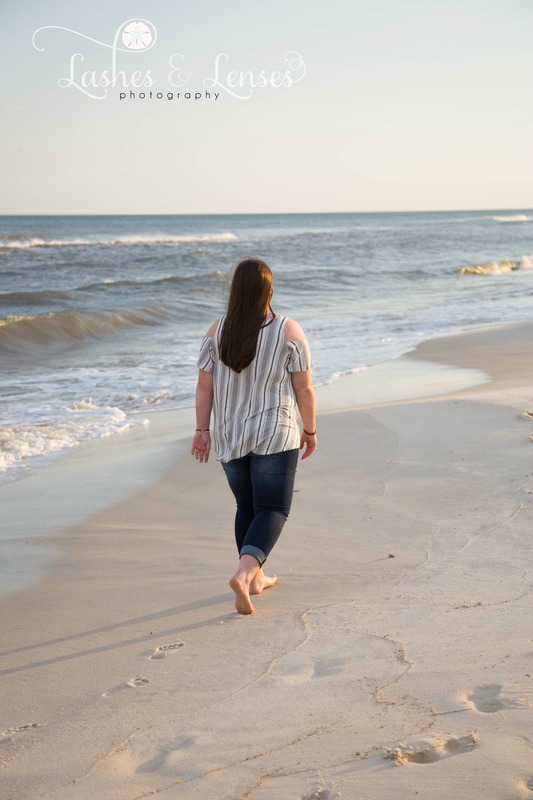 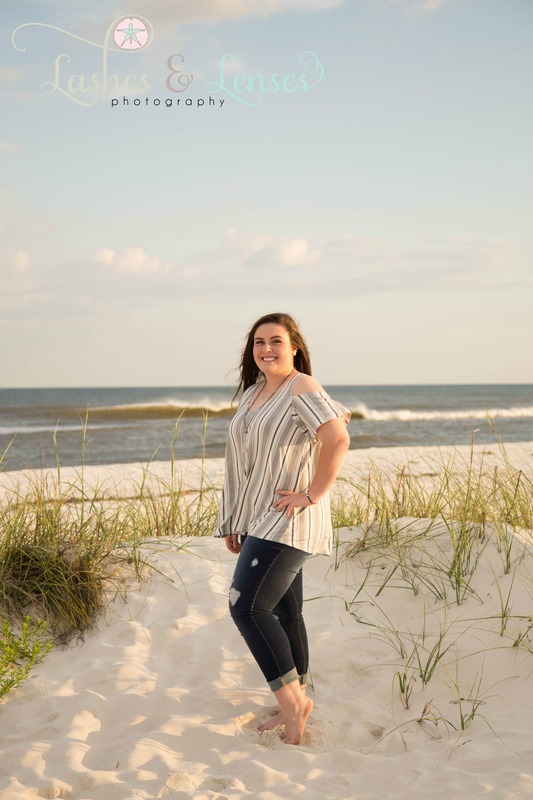 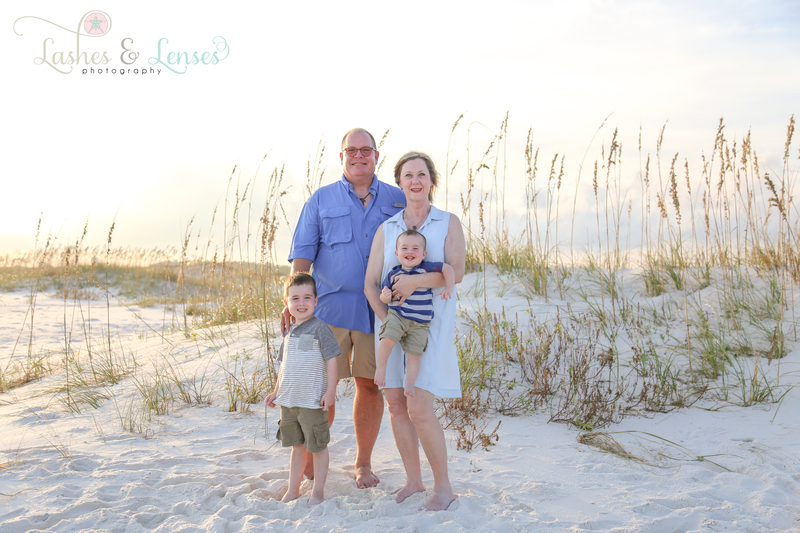 It was a gorgeous evening out on Johnson’s Beach for this special family’s session, it was a surprise for their Mother and she was so happy and thankful to have these precious memories of her family. 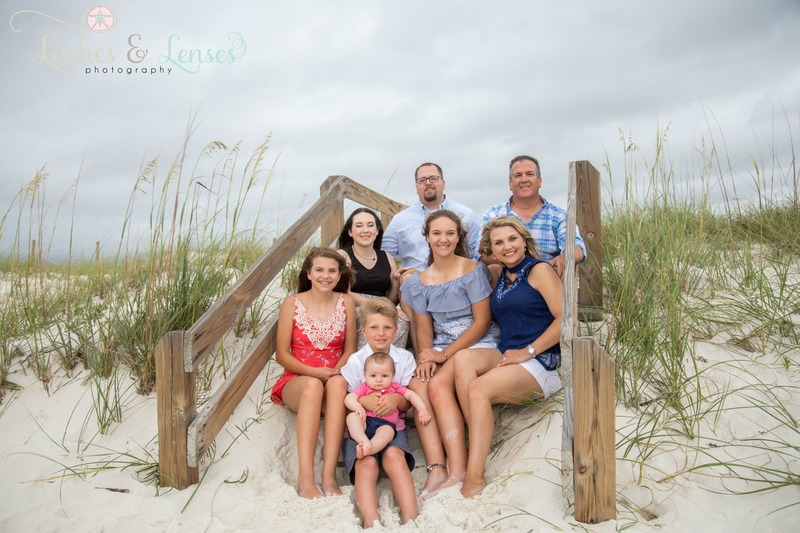 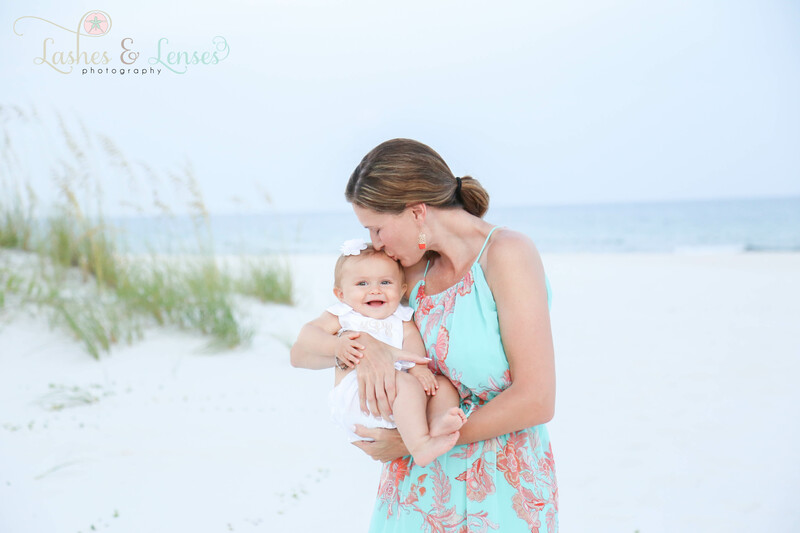 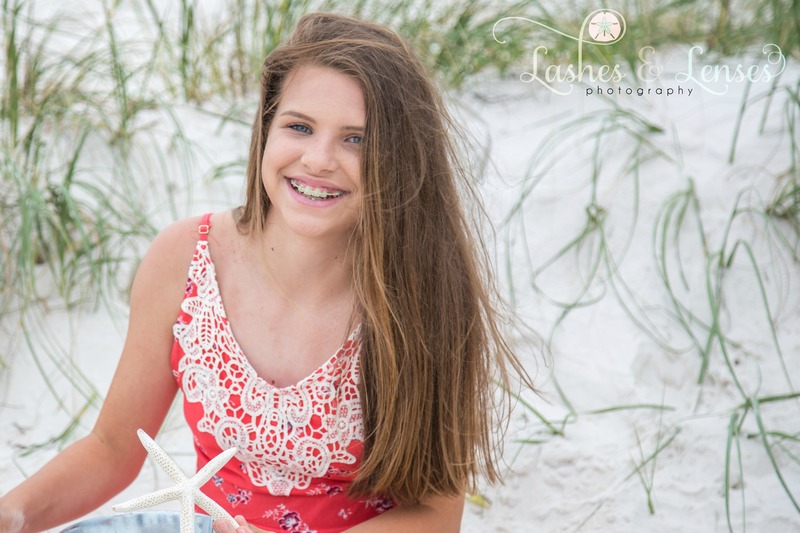 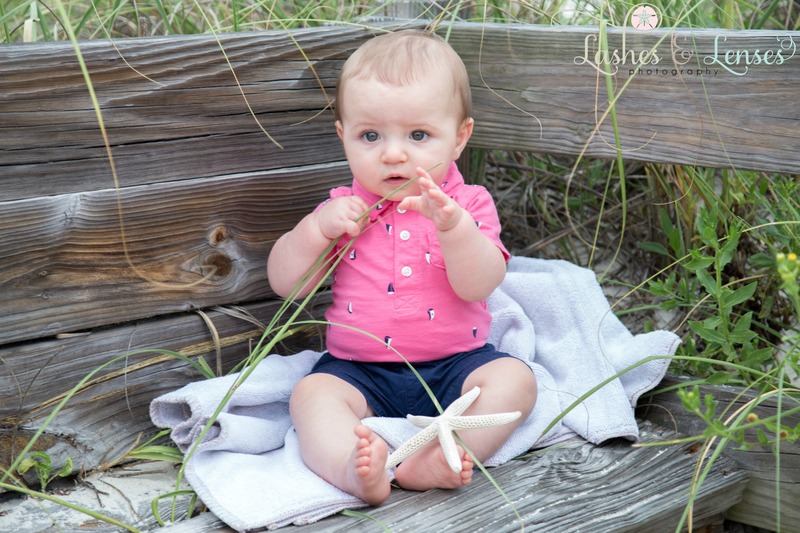 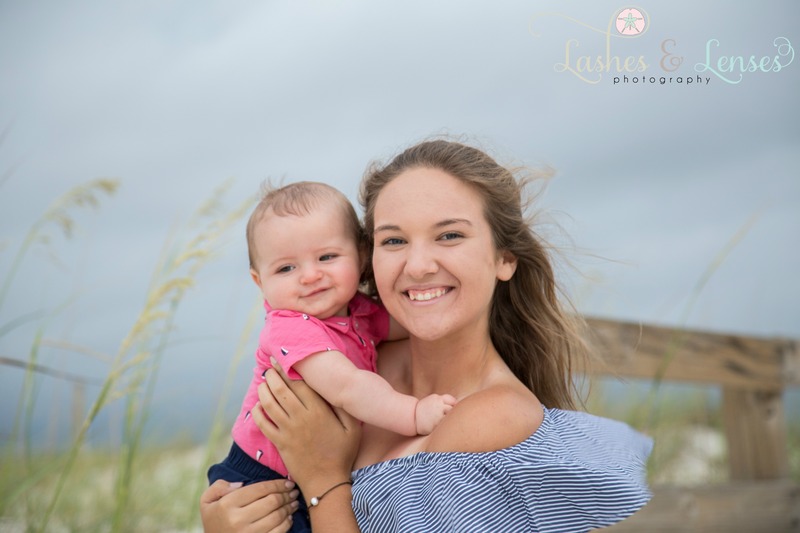 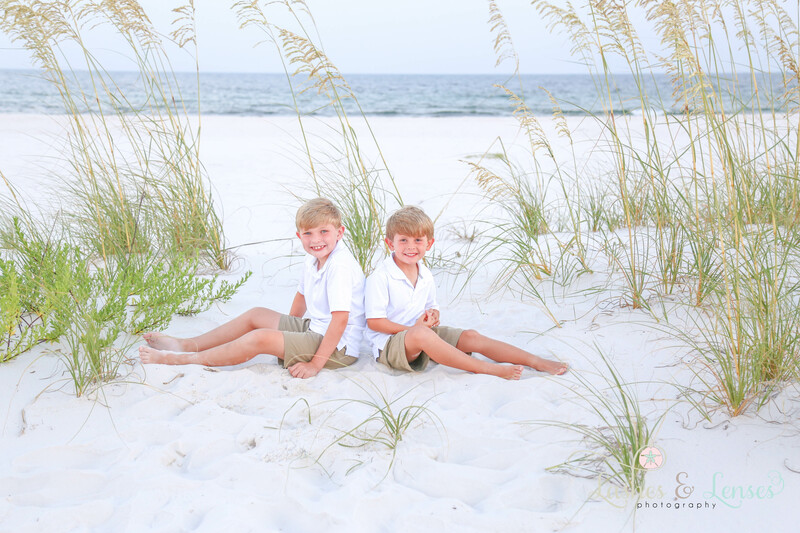 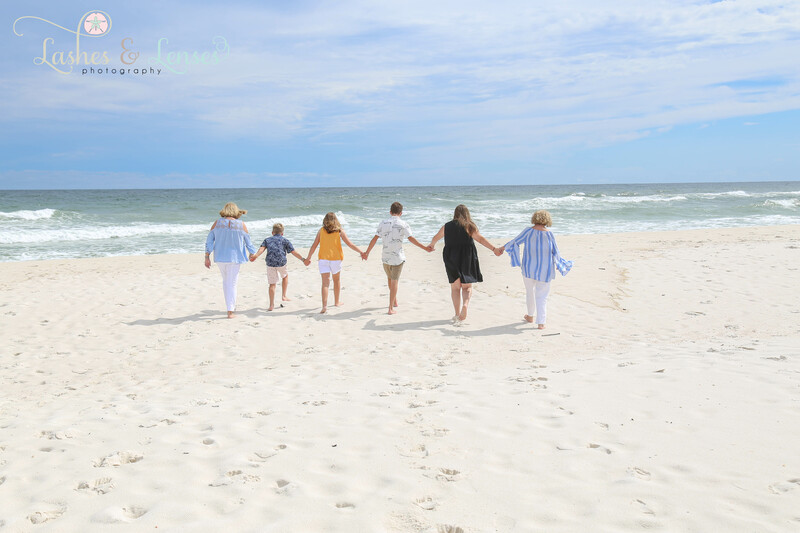 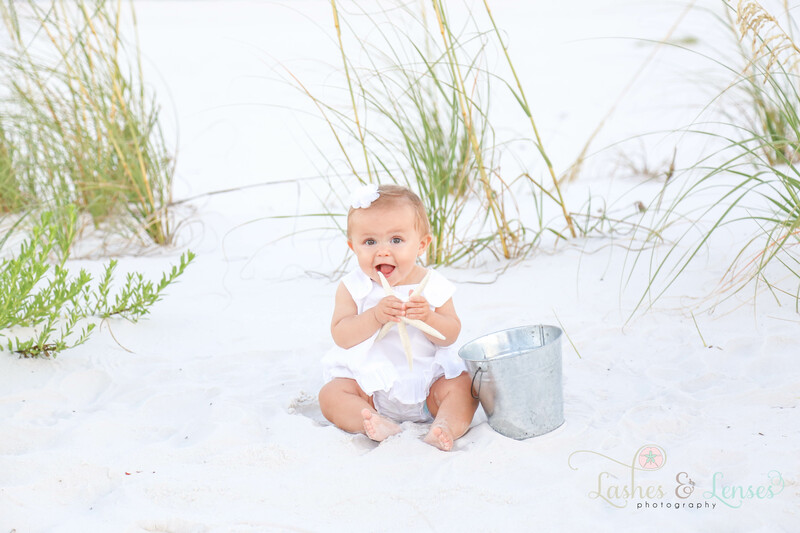 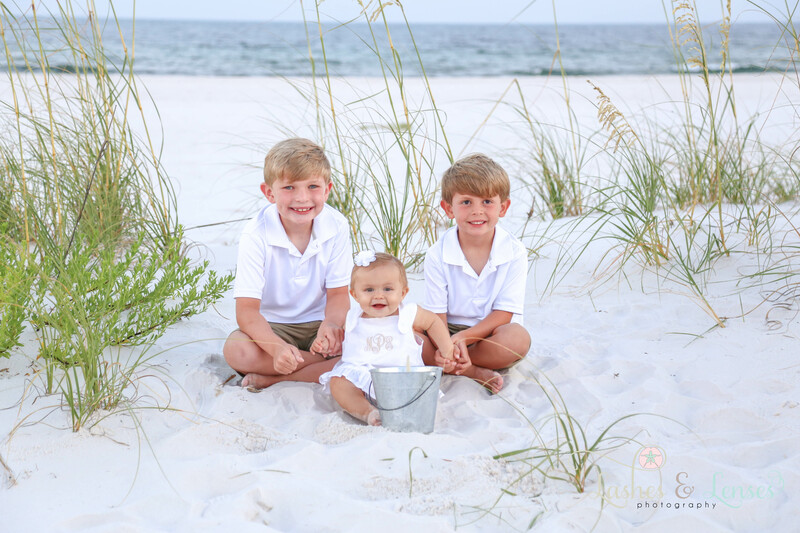 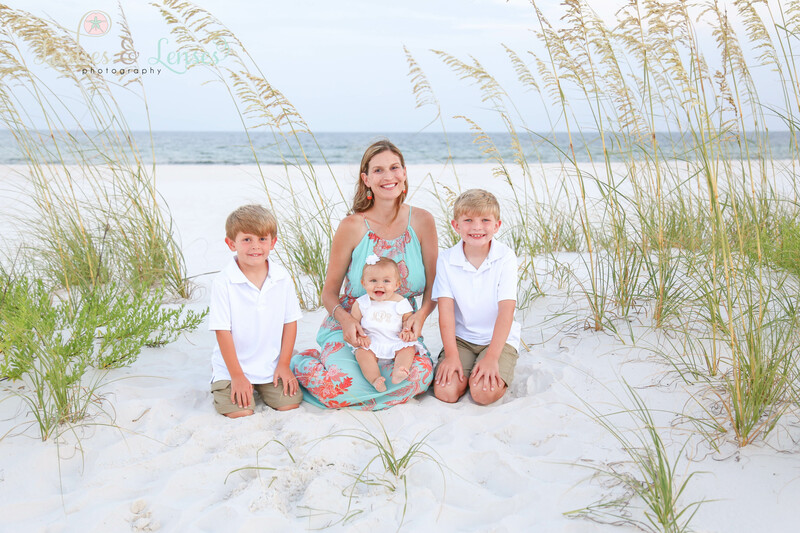 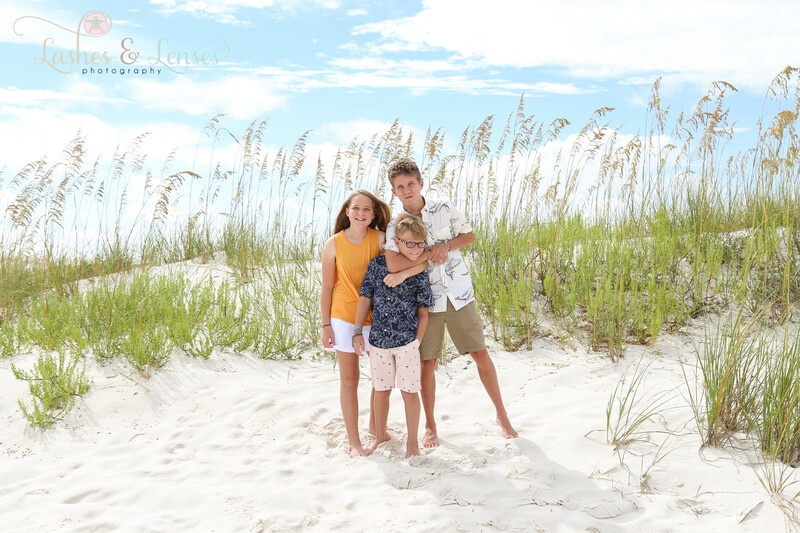 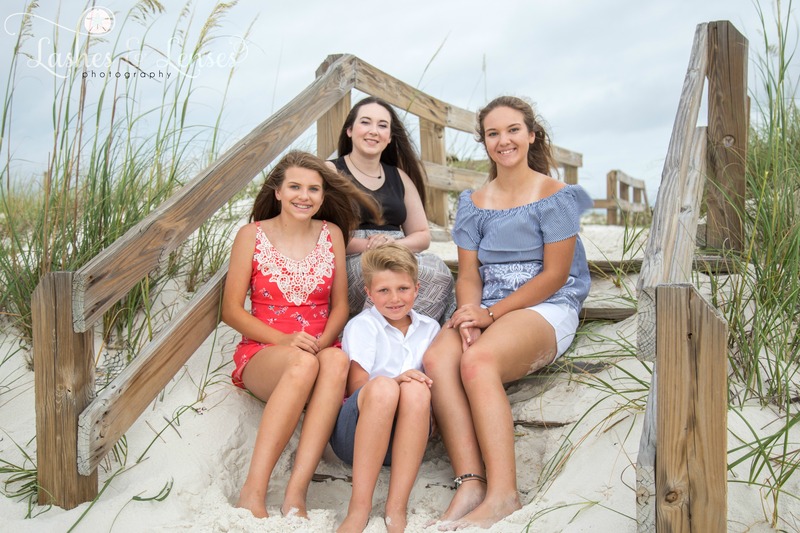 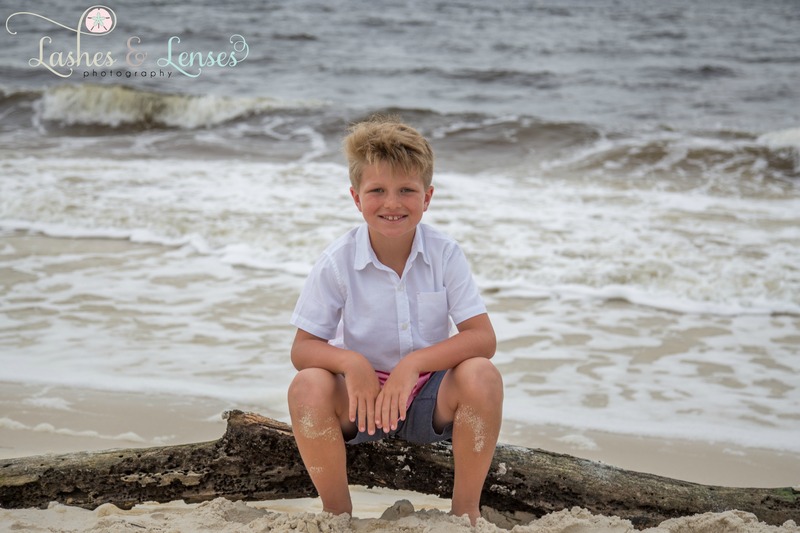 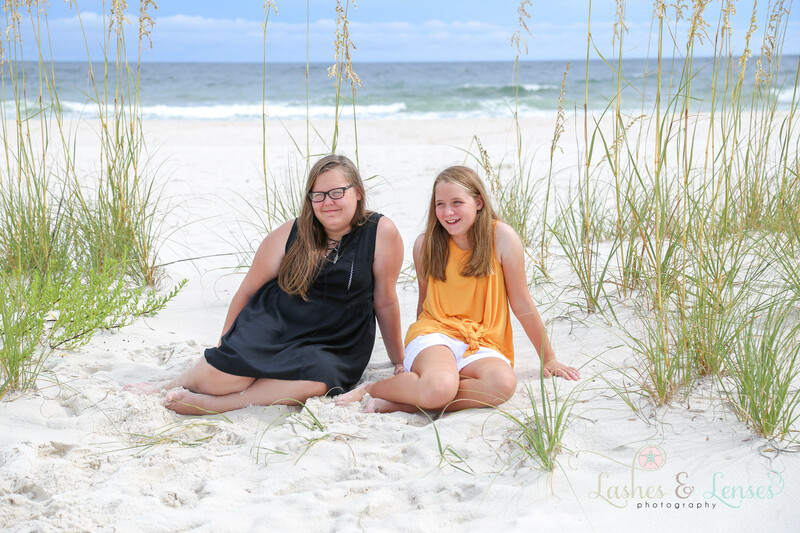 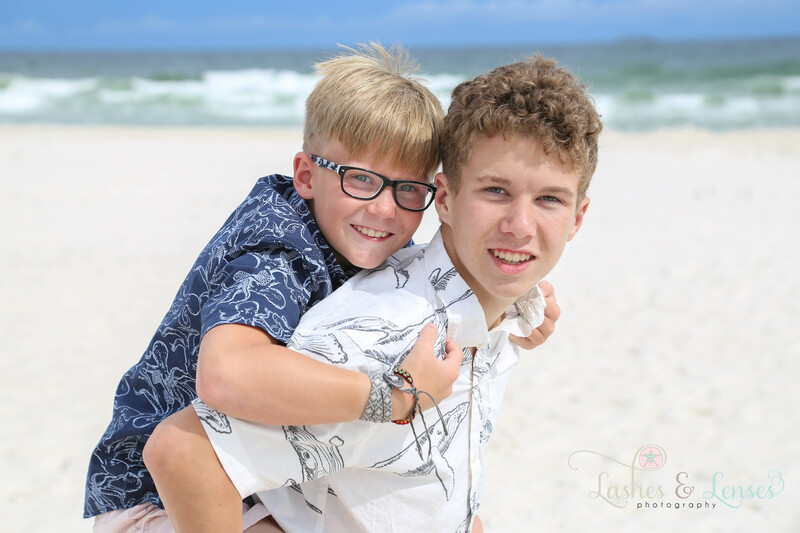 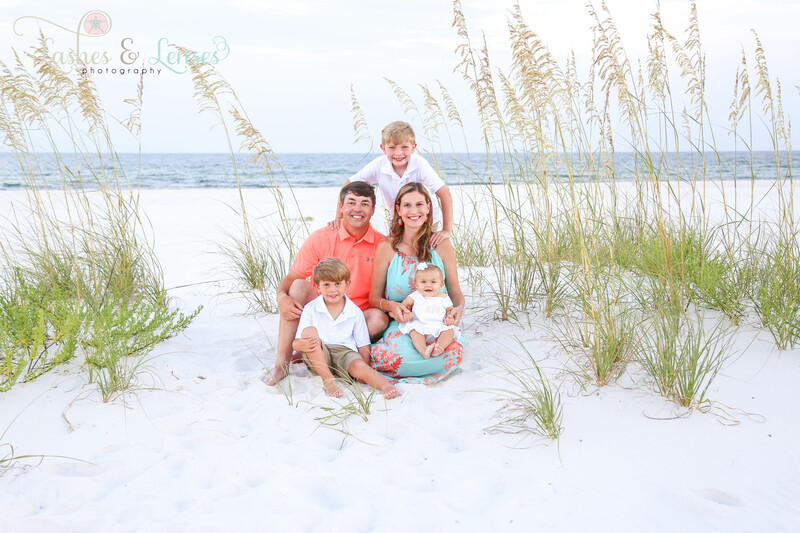 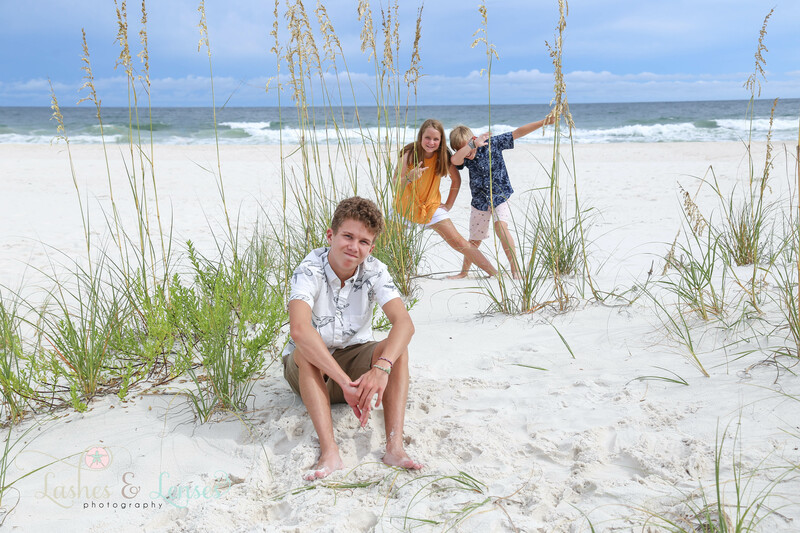 It was all about the sweet kiddos at this session as their Grandma and Auntie brought them on vacation to Perdido Key before school started back. 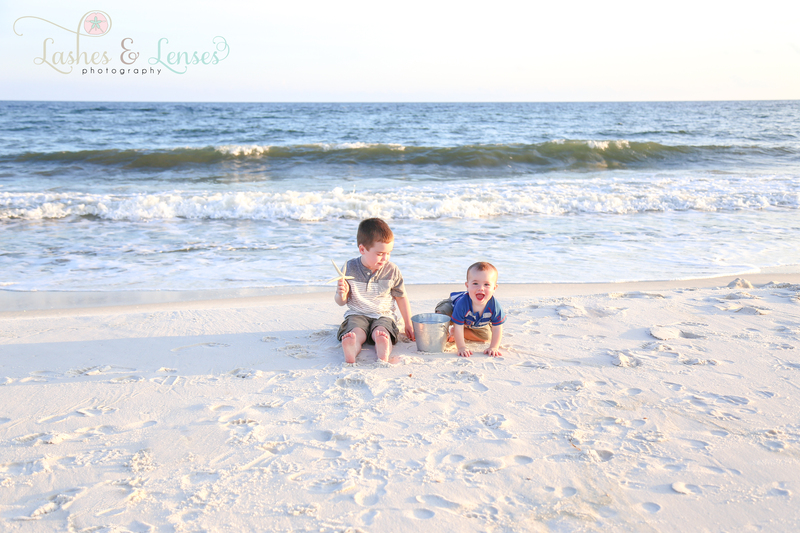 They really made our job easy as they loved to have fun and goof off. 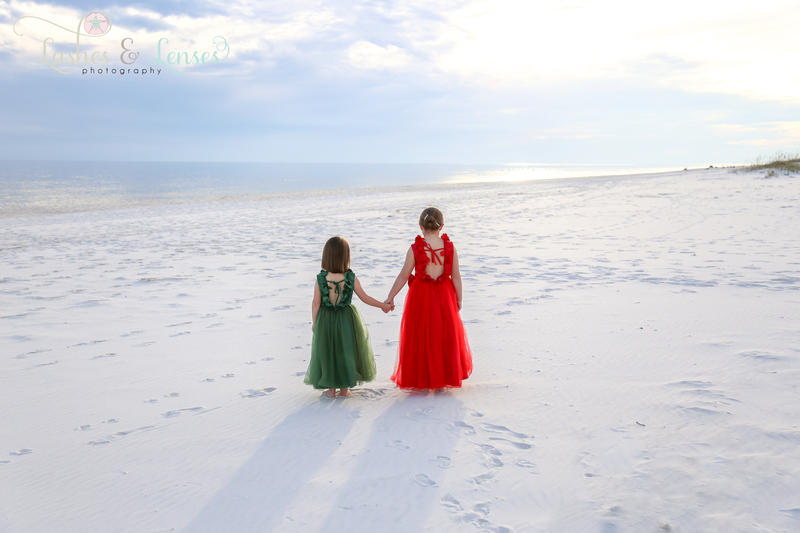 The memories that were made will be treasured for years to come. 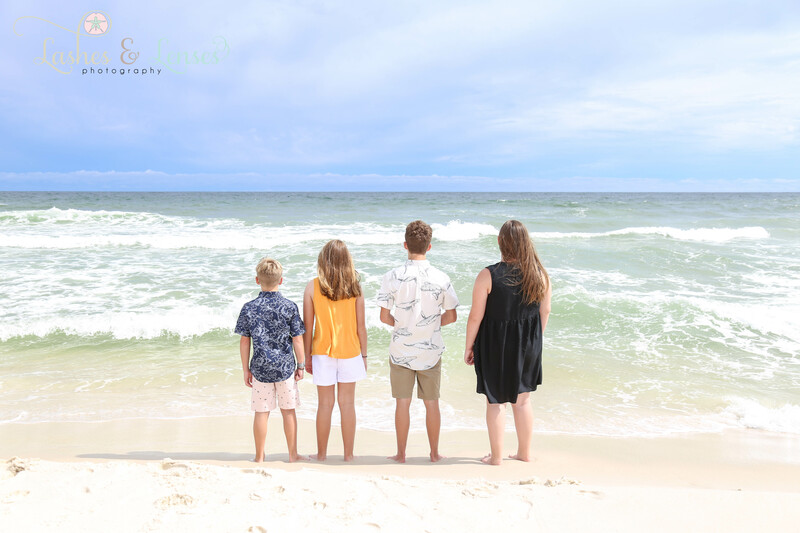 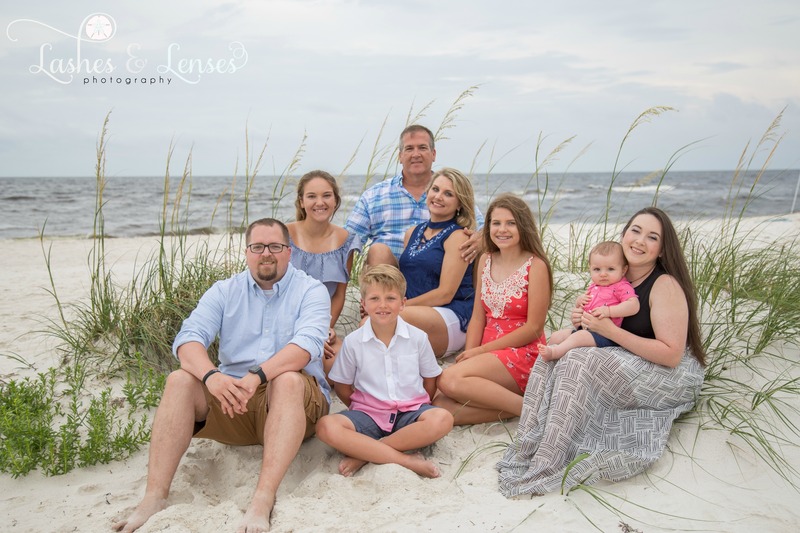 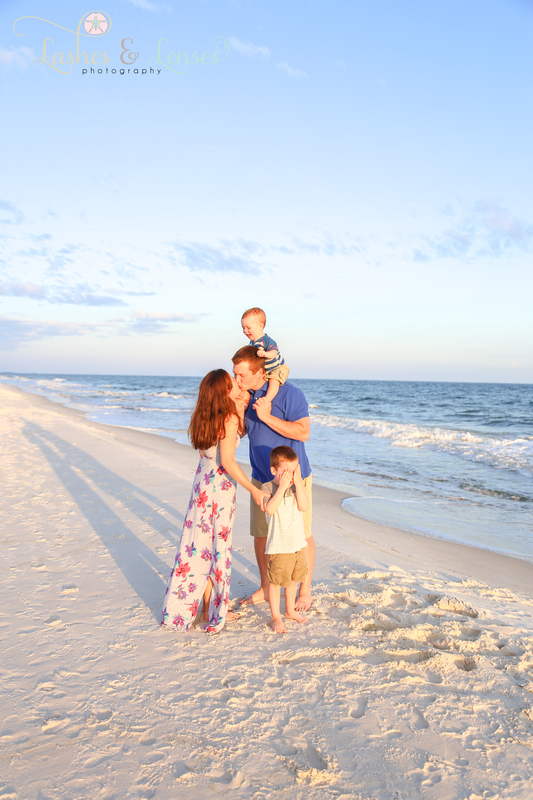 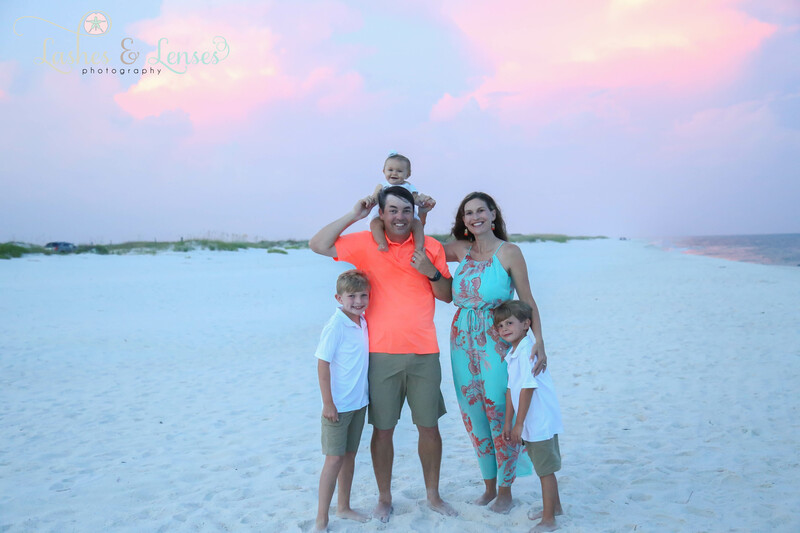 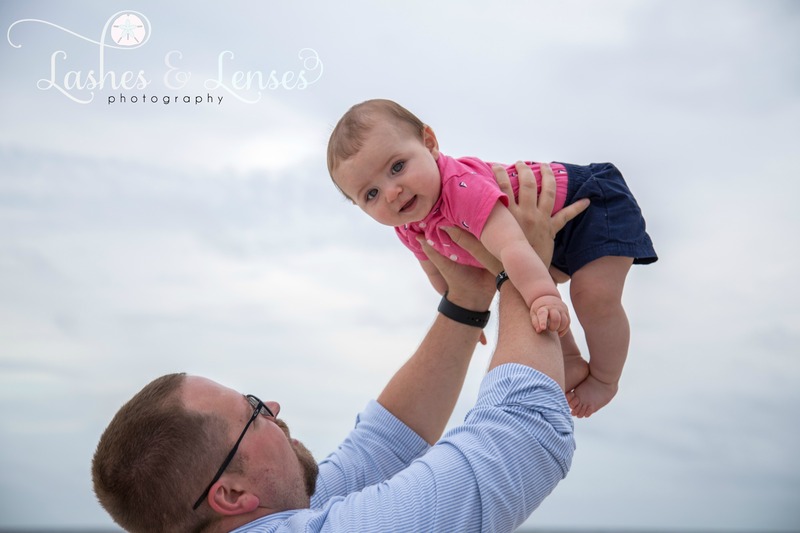 When Lindsey contacted us about a session she shared that this was going to be their first vacation as a family of five. 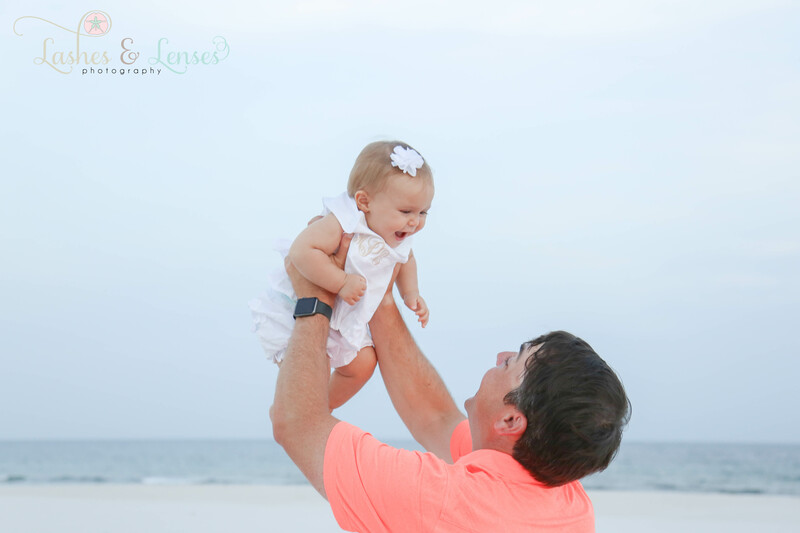 We were truly honored that she chose us to capture these precious memories for them. 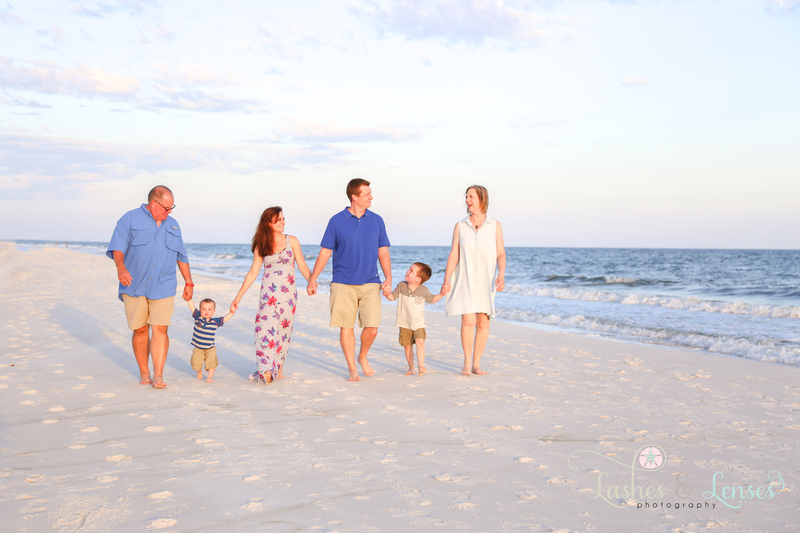 We were all very thankful that the weather was perfect out on Johnson’s beach. 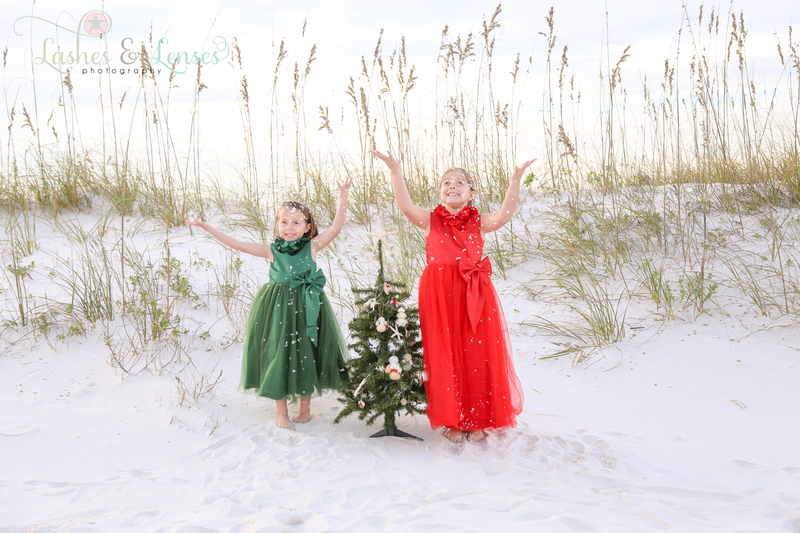 As you can see in the photos their precious children are absolute angels and we had a ton of fun with them. 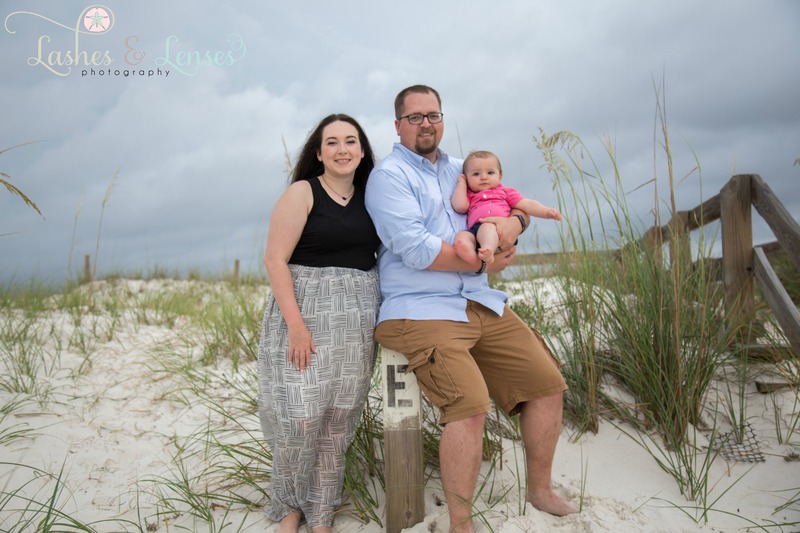 We had an awesome time with this sweet family, as you can see they are in love with their precious little one. 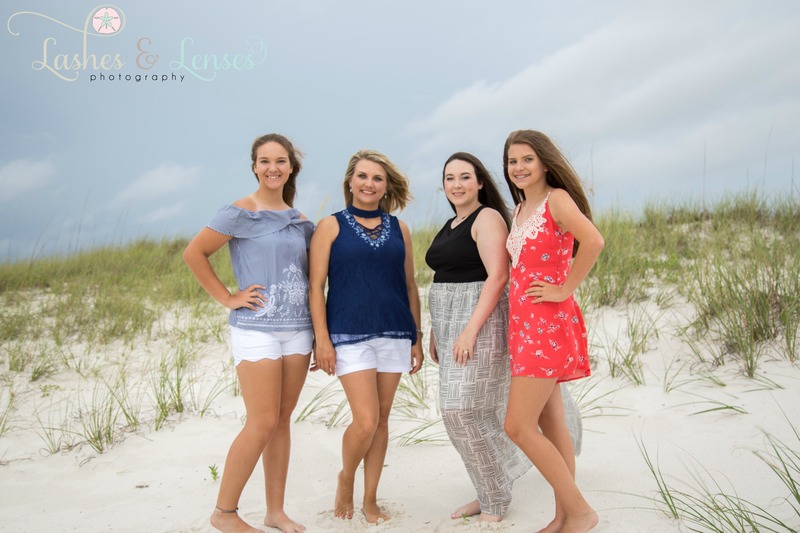 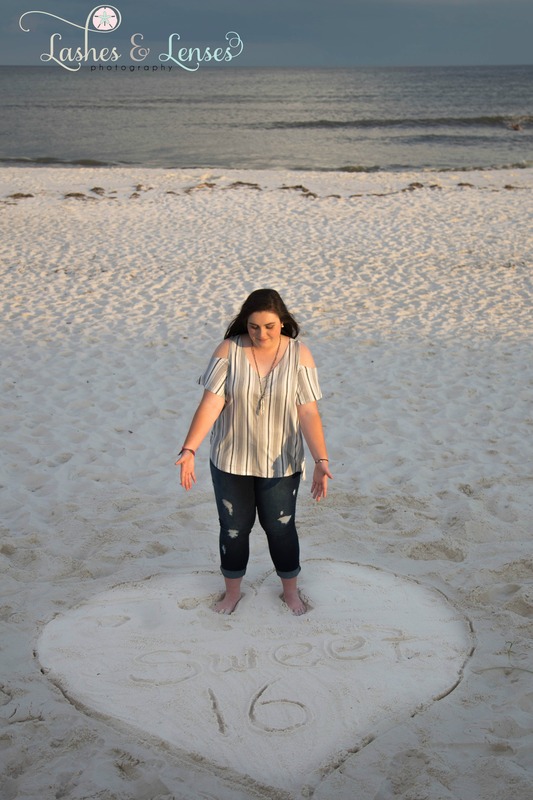 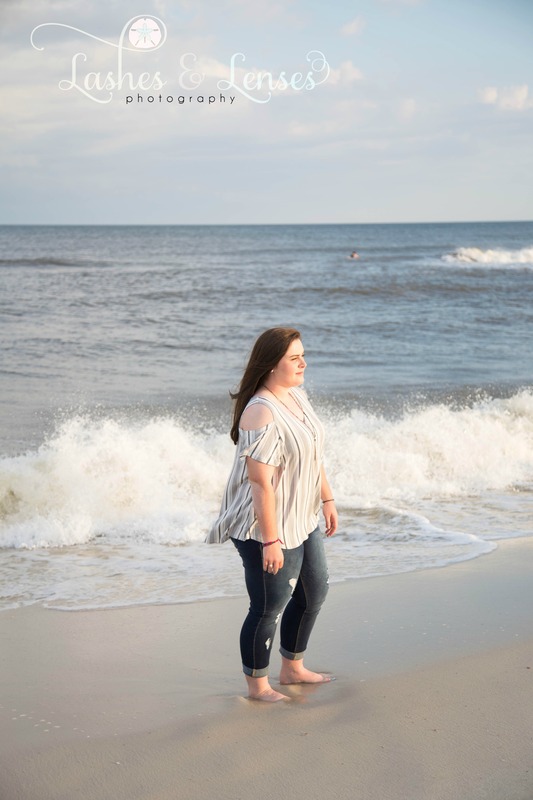 It was such a beautiful day out on Johnson’s Beach for Lexi’s Sweet 16 Photoshoot. 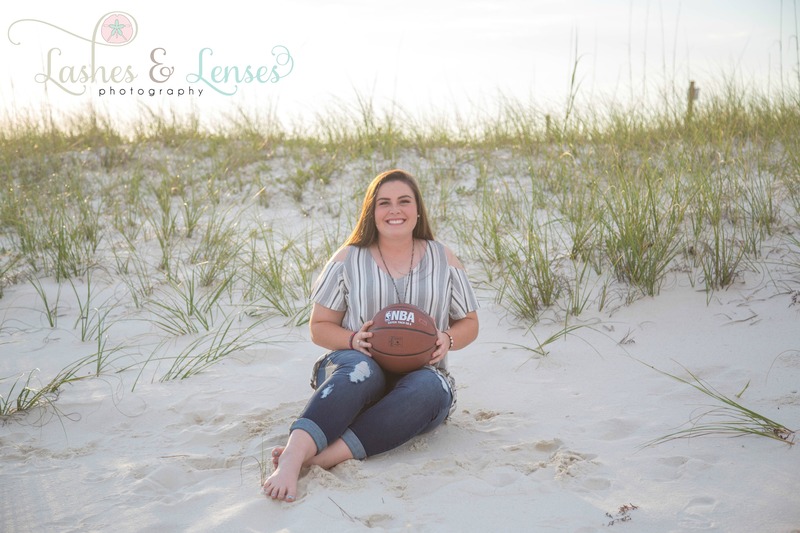 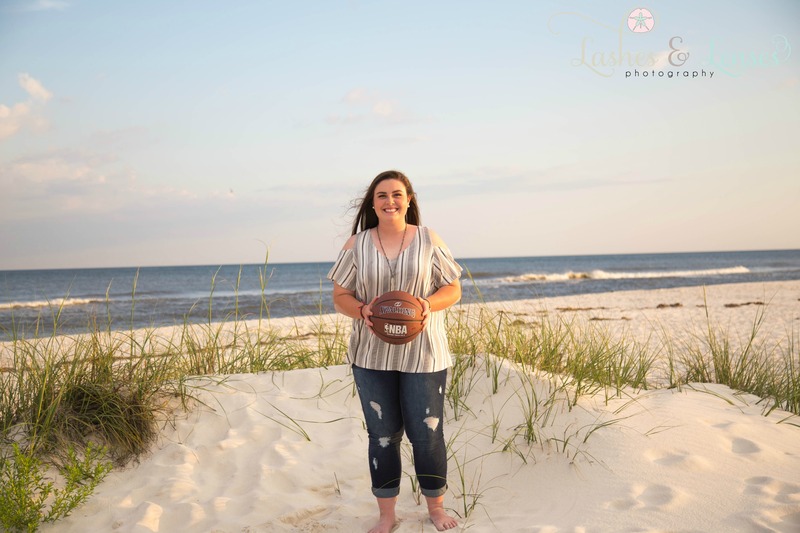 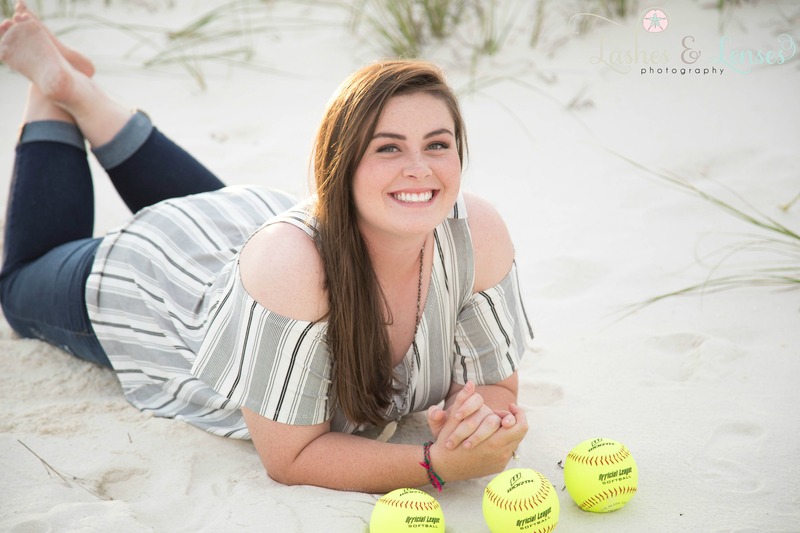 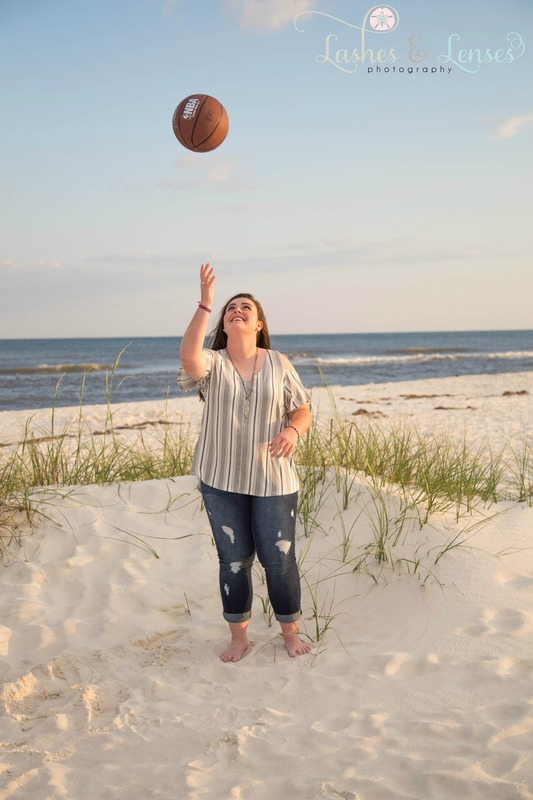 As you will see in the photos she loves basketball and softball. 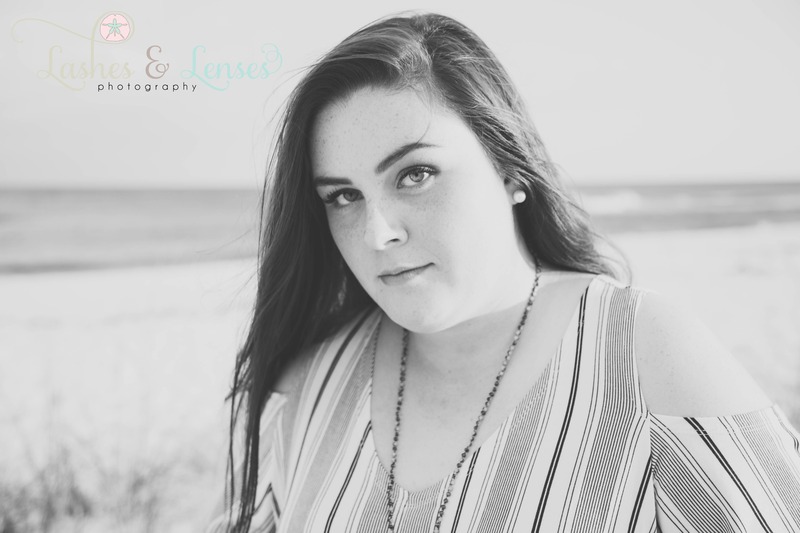 Lexi is truly beautiful inside and out and was such a joy to photograph.